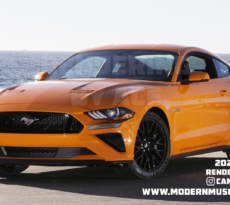 One of the early year surprises Ford dropped on the automotive world is that the company would build a Hybrid Mustang in 2020, which we know will be just in time for the next-generation S650 Mustang platform changeover. 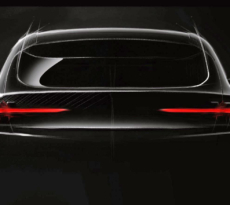 The 2017 North America International Auto Show opened to the media this week and it provided the industry the first opportunity to interrogate the Ford brass about all the new developments it announced in the new year. 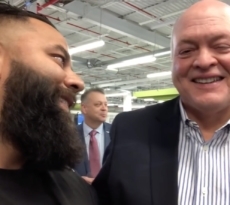 CNET Roadshow’s Emme Hall had a chance to interview Ford Chief Technical Officer, Raj Nair, and managed to tease out a few details about the future Hybrid Mustang. There you have it. Expect to see a turbo EcoBoost V6 hybrid engine for the Mustang Hybrid which will be oodles of fun to drive — we hope. 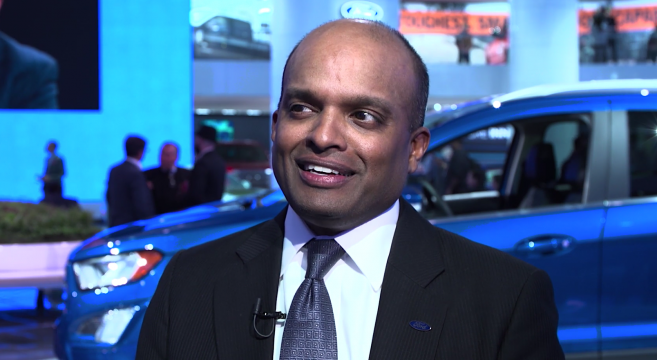 See the full interview and Raj Nair’s comments to CNET regarding the 2020-2021 Hybrid Mustang.